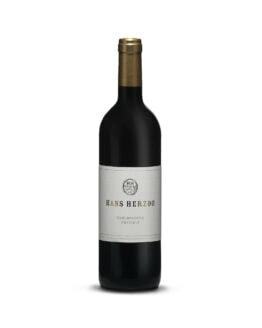 Tasting Note: Medium red fruits and some earth, spice and leather undertones on the nose call to mind classic Bordeaux. 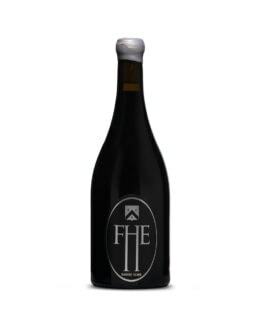 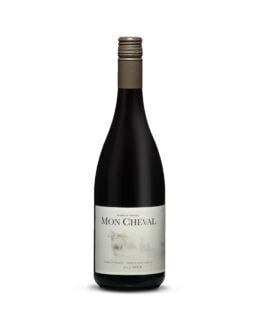 The palate is medium-bodied and pleasantly weighty without being overpowering. 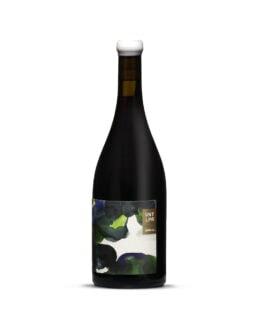 Fresh and accessible, but also showing complex structure that speaks to the very talented winemaker behind this release, and the precisely-judged blend of five distinct varietals.